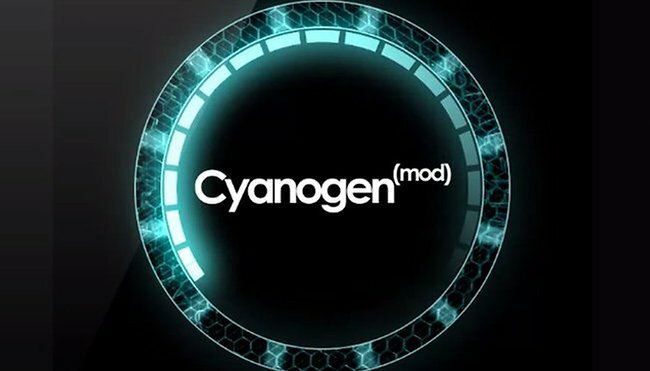 We told you recently about an unofficial ''leaked'' version of CyanogenMod 11, which is based on the KitKat code base, that appeared for the I9500 Galaxy S4. Well, now a Nightly build has appeared on XDA Developers with more details of what's working and what's not in the current alpha release. Please note, this is not an official release, just a test version to help weed out the known bugs. As we also just shared, a roadmap reportedly showing Samsung's update schedule includes an official KitKat update for the international S4 in January next year, so if playing around with buggy pre-release nightly builds is not your cup of tea, you don't have long to wait for the official, buggy version from Samsung (sorry Samsung, I'm sure you'll do a cracker job of this update!). If this doesn't bother you and you're happy to work around the bugs (and hopefully report on them or help get them fixed) in order to get some advance KitKat lurve on your S4, feel free to head on over to XDA Developers for all the relevant files and install instructions. Do you prefer to get advance ROM nightlies from custom ROM builders or wait for the official update? Why do you think independent devs can turn around updates so quickly?